​Gone are the boring and mundane days being home all alone and sad. Say 'woo-woof!' 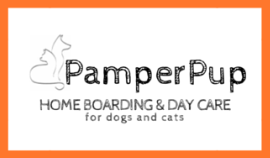 to a fun-filled day at PamperPup! Scroll down further to view our long term day care program packages. Long working hours in the office? Limited space for your dog to run around at home? ​At Pamperpup, we believe that tired dogs are happy dogs. With a huge garden right outside, furkids can run to their hearts' content before heading back indoor to cool off and take a nap. ​Furthermore, furkids get a good amount of exercise which beneficial for their well-being. 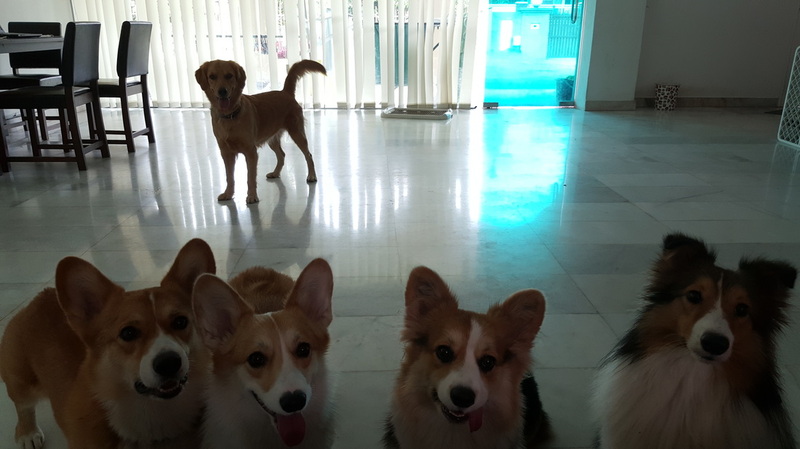 Drop them off in the morning before work, when you pick them up in the evening, they'll be greeting you with their tails wagging affectionately! Looking for a guarded space and field for a few hours of play session? A well-exercised dog is a happy dog. Exercises like running, chasing around and socializing is a very crucial part of a dog's life. It keeps them healthy, fit and stimulated. 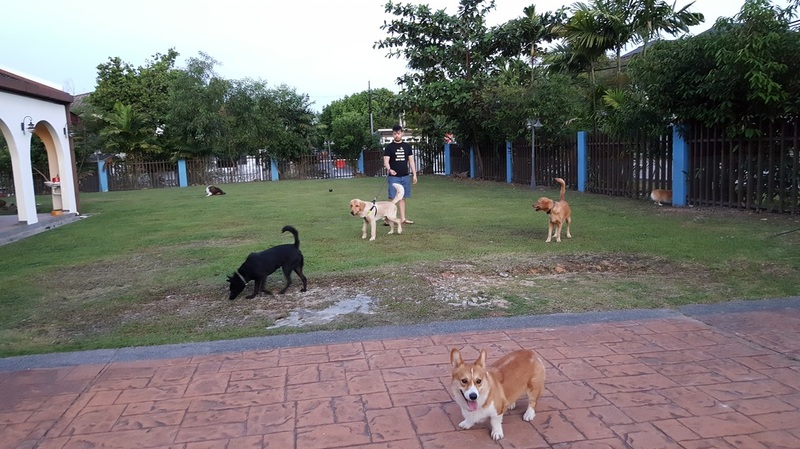 Instead of staying home and be couch-potato, hop over to PPP for a few hours of play time with your furkids.